Event encouraged attendees to find attire from local thrift stores as a way to celebrate the past. The Feb. 17 event, which was the first of its kind at Trails, encouraged attendees to find attire from local thrift stores as a way to celebrate the past. 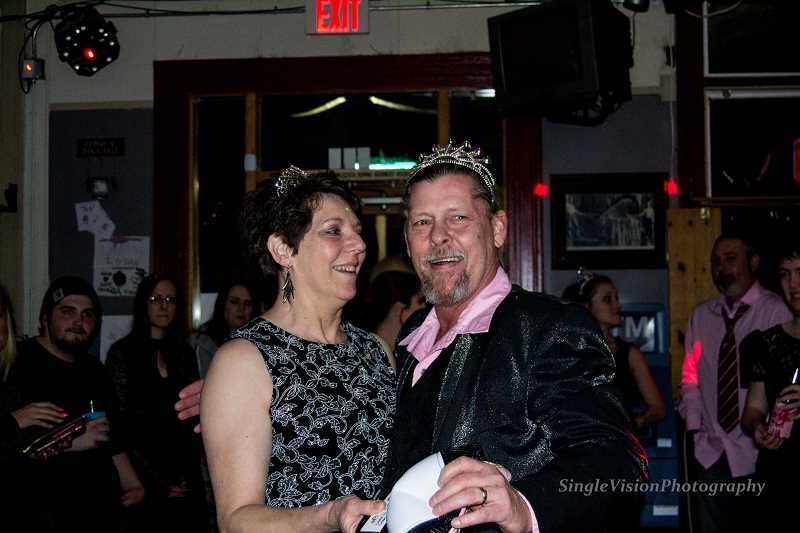 DeDe and Chuck Brittle took home the title of prom queen and king.